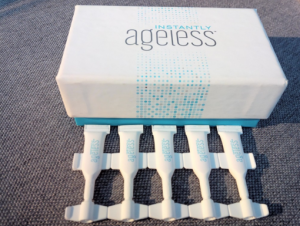 Get a Free Sample Instantly Ageless by visiting their website. Simply fill out the brief order request form and you’ll receive one sachet of Instantly Ageless eye cream good for 2-3 applications. Hurry while supplies last!